Students wishing to enroll at Harvest Park Middle School need to have their parents or guardians register with Christine Busch in the counseling office. A new student packet must be filled out completely prior to enrollment. Parents or guardians may pick up a packet during regular office hours: 7:30 a.m. - 4:00 p.m. It's helpful to call ahead to let Chris know you're coming: 925-426-4457. 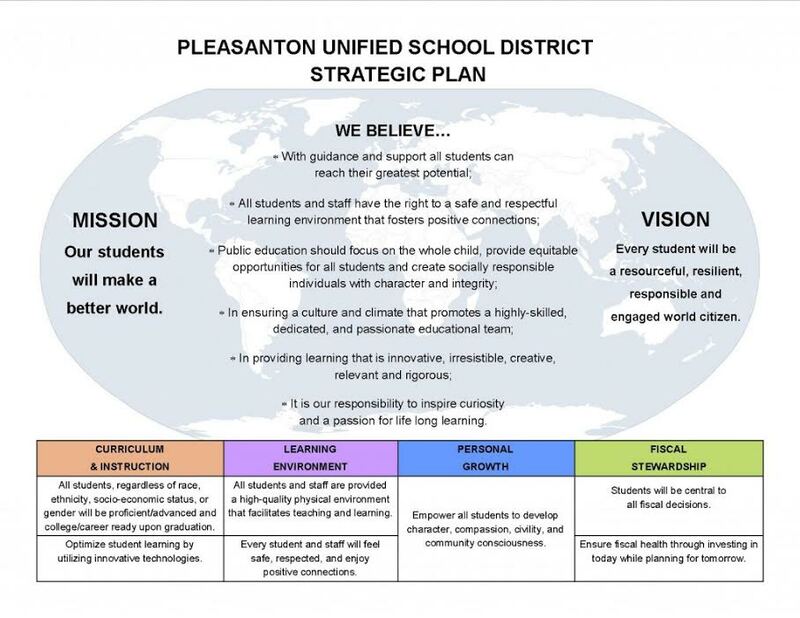 Click here for information about what documents you need to enroll in a Pleasanton school. Click here for Student Enrollment flier. PLEASE CLICK ON THE "SCHEDULING INFORMATION & COURSE CATALOG" LINK ON THE MENU ON THE RIGHT TO SEE INFORMATION MIDDLE SCHOOL CLASSES AND TO ACCESS THE MIDDLE SCHOOL COURSE CATALOG AND COLLEGE/CAREER PLANNING GUIDE.